So here is a working example of what I was talking about in my last blog post- making Photoshop automation possible without needing to use the win32com module. This specific example is not cross-platform compatible. It relies on getting the Photoshop application through it's registry entry, but the subprocess module is cross platform so it shouldn't be too hard to hammer this into a shape that can be used on Mac and PC. Or just Mac. Or whatever. Essentially there is no real magic going on here, just lots of string manipulation behind the scenes. Like I said in my last post, the biggest hole in this right now is the lack of feedback from Photoshop, but that's something I'm looking into when I get a few spare minutes here and there. And the code! This is a particularly long snippet. Hang in there! Once the string has been assembled, it is added to the _commands_list object, along with any other commands that will eventually be called. -Calls the Photoshop executable with the jsx as an argument. Set up the application path, temp file location and our commands list. # to the temp jsx file. Find and return the location of the Photoshop exe from it's registry entry. I do this because its more robust than an assumed absolute path. 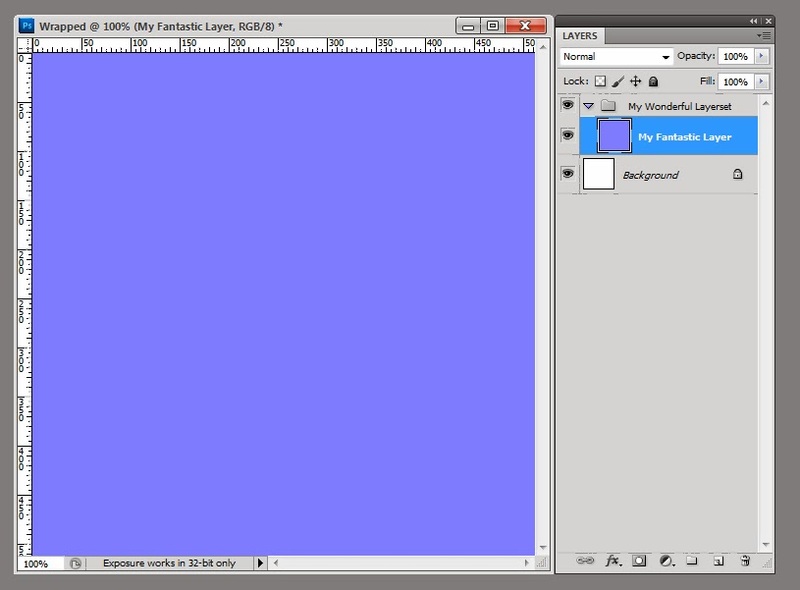 # I use Photoshop V12.0 64x. Change this to whatever version you are using. Generic method to add commands to the list. After this is done, empty the command list. print "No commands to compile." Call this to make sure the command list is clean. - Call to Compile the commands in the command list. # This is the magic part. Subprocess calls Photoshop with the jsx as an arg. # functions begin to take up a lot of lines very quickly. Adds a new layer set to the currently active document. # Because it has the option of adding a fill and a parent. # With this setup, I'm going to make a new document with a new layerSet. # Clean the command list first. # Now add a layer set, making My Wonderful Layerset it's parent. # Execute the lot of them by calling the Photoshop application.